DevOps isn’t something you triumphantly stick a flag in or acquire through tooling purchase or corporate acquisition. 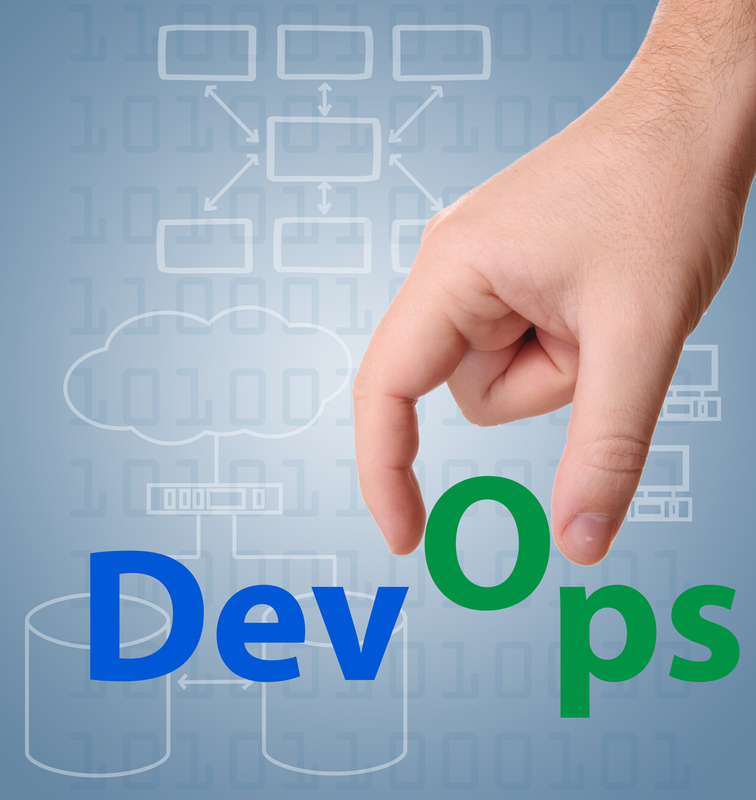 DevOps is the active intersection of frequent value delivery, frequent team communication, and frequent gap reduction between paying customers and the dev team. It will become very clear where you need to upgrade when your culture is driving necessity. 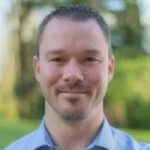 KJ Anderson is a Senior Business Consultant for Houston-based Sparkhound, a business and technology consulting services firm (with 200+ employees) focused on helping clients achieve their business goals through digital transformation. Its Plan/Build/Run approach ensures that it seeks to understand the business challenge, design and implement the best technology solution, and support the solution’s lifecycle. For nearly 20 years, its business consulting, technology, and managed services teams have maintained meaningful relationships with clients by strengthening their businesses.